But strangely, Acer didn't make a big deal about it. 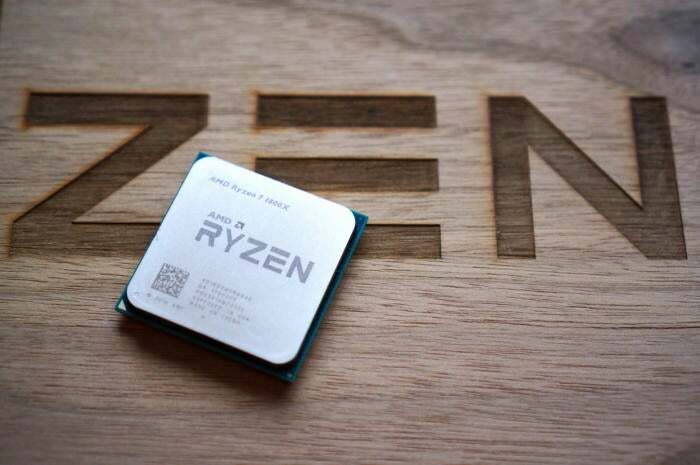 When AMD launched its disruptive Ryzen processors earlier this year, none of the major prebuilt PC makers were on board. Sure, AMD’s press release included canned quotes from Dell, HP, and Lenovo executives talking up their excitement about the CPUs, but thus far, Ryzen (and AM4 motherboard) availability has been limited to DIY hardware and systems from boutique PC builders like Origin PC and Maingear. 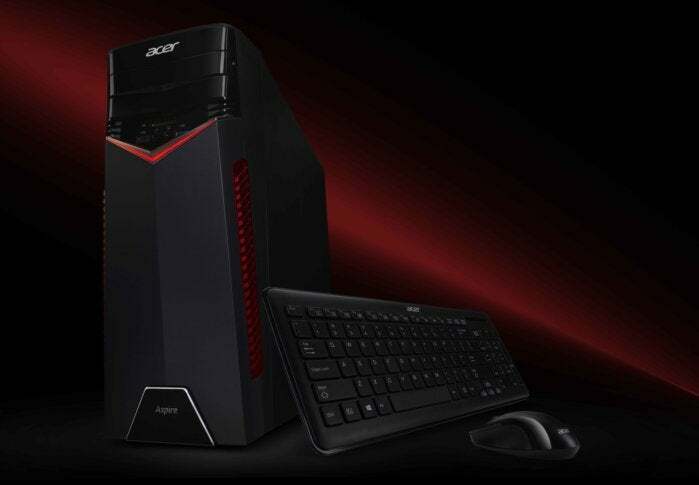 As part of its Next@Acer event in New York Thursday morning, Acer quietly—very quietly—became the first major PC vendor to announce a prebuilt Ryzen rig. The Acer Aspire GX didn’t get any onstage time at the event and only the briefest of blurbs in Acer’s press release, but digging deeper into the spec sheets revealed what we’ll find inside. The Acer Aspire GX-281 will be available with both Ryzen 5 and Ryzen 7 options, depending on how much oomph and how many cores you need. 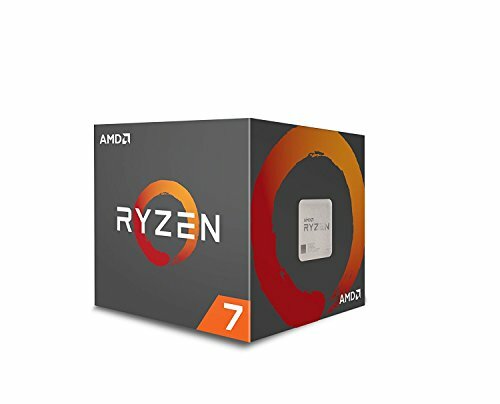 Configuration options include the quad-core Ryzen 5 1400, 6-core Ryzen 5 1600, and 8-core Ryzen 1700 or 1700X. (Read PCWorld’s Ryzen CPU primer for deeper details on all the chips.) There’s no word on which AM4 motherboard will house the chips—and motherboard chipsets matter with Ryzen—but for a prebuilt PC like this we’d wager it's a B350. 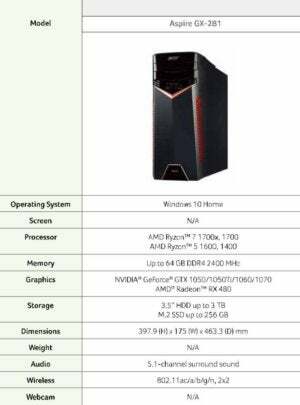 If you’re dedicated to AMD, the only graphics option listed is the Radeon RX 480, which will likely be swapped out with a newer RX 580 card when the Aspire GX-281 ships in May. GeForce graphics options start with the GTX 1050, Nvidia’s budget champion, and go all the way up to the powerful GTX 1070. It’ll be interesting to see if Acer tags in Radeon Vega when AMD’s enthusiast-class graphics cards launch later this quarter. You can see the other high-level configuration options in the chart at left. Pricing was not available for the Acer Aspire GX-281. With such varied configuration options, the cost will no doubt vary wildly depending on the setup you settle on. 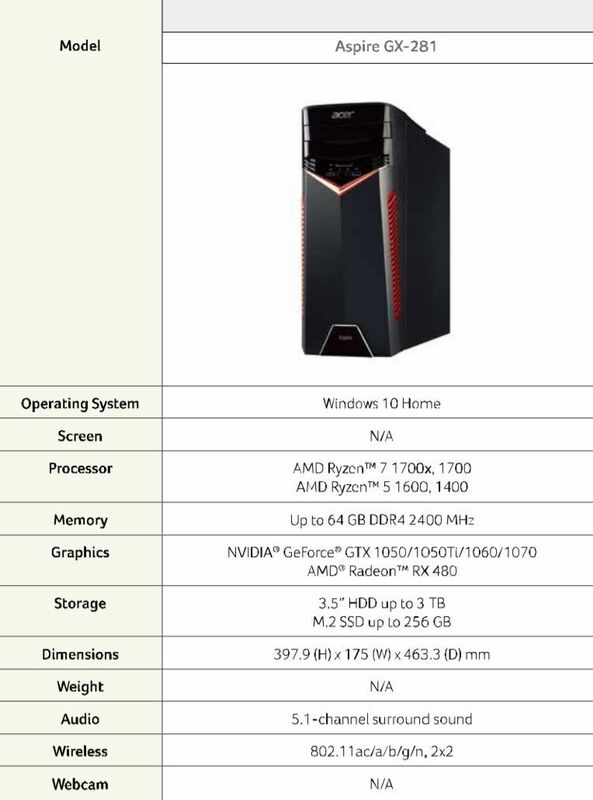 The story behind the story: It's certainly surprising to see Acer become the first major PC OEM to offer a prebuilt Ryzen PC, especially after being absent from AMD’s initial announcement. It’s doubly shocking that the company didn’t make a big deal about it. PC gamers are hot for Ryzen right now, and Acer’s event catered heavily to that very crowd, with a glorious, no-compromises 4K G-Sync HDR monitor and a somewhat bizarre laptop theoretically built for the casual crowd. Boldly announcing the first-ever Ryzen prebuilt would’ve been icing on the cake. While we’re waiting to hear more details about the Aspire GX, more do-it-yourself types can slap together a Ryzen rig right now. PCWorld’s created several build guides around the affordable Ryzen 5 1500X, versatile Ryzen 5 1600X, and flagship Ryzen 7 1800X, each featuring totally different hardware configurations designed for totally different needs. Check them out!